To understand how much your home is worth, you have to know what affects its value. The Zestimate home value is Zillow’s tool for extrapolating the real market value of your home, based on existing home-related data and actual sales prices in your area. Thousands of data points correlate with home values and sale prices — some of which are obvious (like the condition of the home) and some that aren’t. A 2015 Zillow report found that, between 1997 and 2014, homes within a quarter-mile of a Starbucks increased in value by 96 percent, on average, compared to 65 percent for all U.S. homes, based on a comparison of Zillow Home Value Indexdata with a database of Starbucks locations. To evaluate if this effect is isolated to Starbucks, the research team looked at another coffee hot spot (one with particular pull on the East Coast): Dunkin’ Donuts. The data showed that homes near Dunkin’ Donuts locations appreciated 80 percent, on average, during the same 17-year period — not quite as high as homes near a Starbucks, but still significantly above the 65 percent increase in value for all U.S. homes. Beyond America’s obsession with curb appeal, what’s inside your house counts a lot too — especially the colors you paint the rooms (particularly the kitchen). Blue is also a popular bathroom shade. The same analysis found that homes with pale blue to soft periwinkle-blue bathrooms sold for $5,440 more. Walls painted in cool neutrals, like blue or gray, can signal that the home is well cared for or has other desirable features. Joanna Gaines’ aesthetic is permeating more than just your YouTube search history. 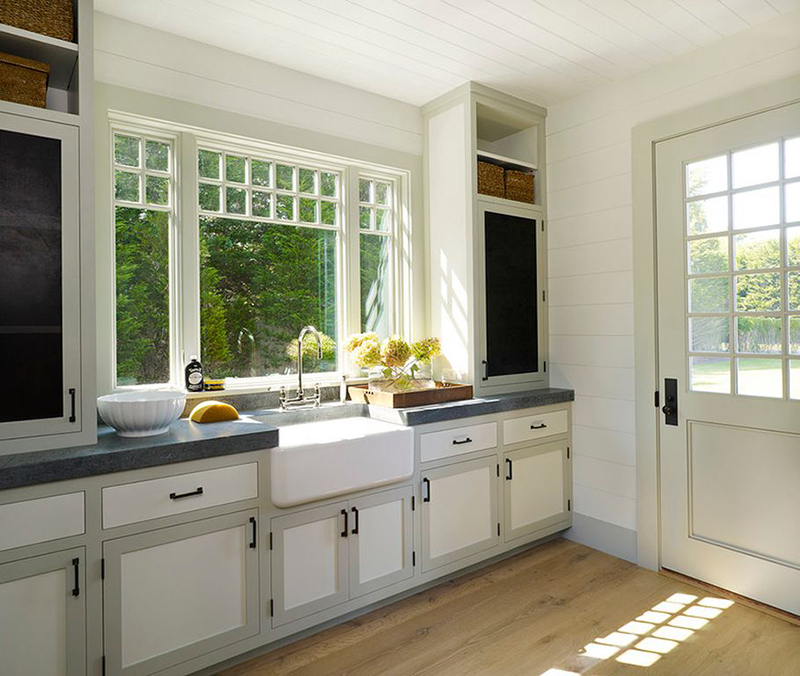 Zillow listings mentioning the shiplap queen’s favorite features — like barn doors and farmhouse sinks — sell faster and for a premium, according to a 2016 Zillow analysis of descriptions of more than 2 million homes sold nationwide. Listings with “barn door” in the description sold for 13.4 percent more than expected — and 57 days faster than comparable homes without the keyword. 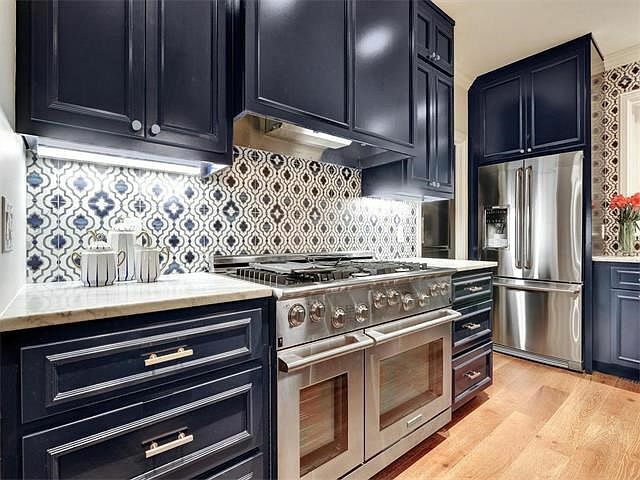 Meanwhile, listings touting “farmhouse sink” led to a nearly 8 percent sales premium. Sellers can use the listing descriptions to highlight trendy details and features that might not be noticeable in the photos. If you own a home in a major American metropolitan area, you’re most likely sitting on a significant (and rapidly appreciating) financial asset. 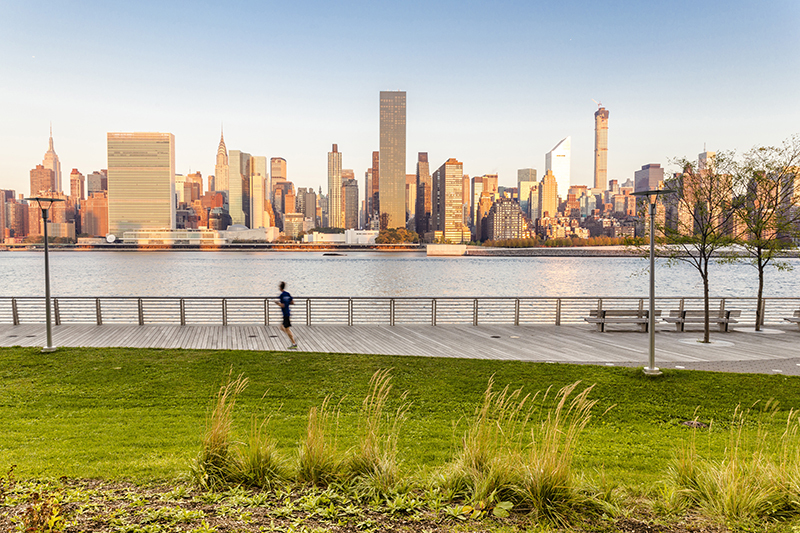 Case in point: Home values in the New York, NY, metro area are worth $2.6 trillion, per a recent Zillow analysis. The average urban home is now worth 35 percent more than the average suburban home. Since 2012, the median home value in urban areas has increased by 54 percent, while the median home value in suburban areas is up just 38 percent.